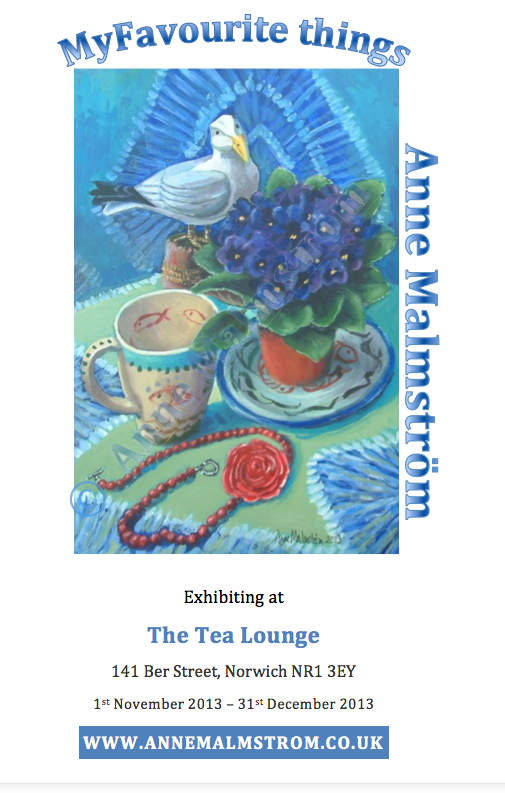 Today ( Sunday 27/10/2013) we Hung Annie's latest exhibition at the Tea Lounge, lots of fun. 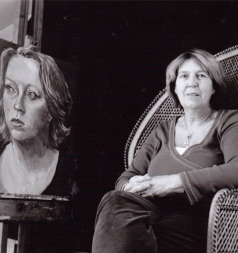 you can see some images below or link to her website. Look out for an interview soon. My favourite things exhibition poster. Click image to see the website.